This website is constantly updated. If you have any information about ANY diseases within your Tamaskan that you would like to share with us, please EMAIL to let us know. 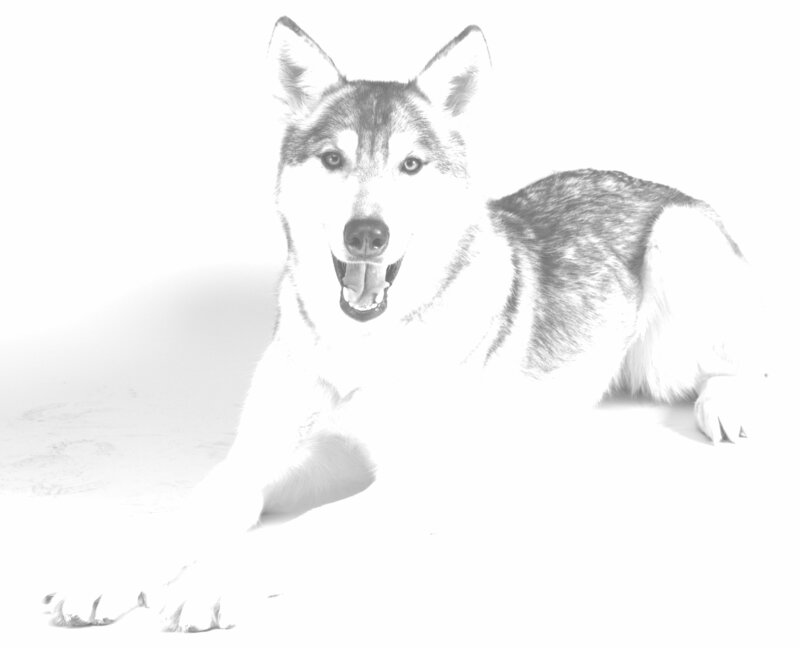 The Tamaskan Health Database has been created and sponsored by The Tamaskan Dog Register to give breeders and new owners a better understanding of the health of the Tamaskan Dog. The Tamaskan Dog Register does not consider the breed to suffer with any genetic problems, however there have been isolated incidents in one particular litter that produced a surprising number of illnesses. Of course most of these conditions can be environmental or congenital and we hope that this is the case. However if these diseases happen to be genetic, they cannot be ignored, as left unchecked they could form serious health issues that will be difficult to tackle a few years down the line. In order to combat this we are now encouraging more health testing within the breed. Should any more of these problems present themselves these tests will be made mandatory.